New Zealand’s Scenic Hotel Group is upgrading booking and distribution technology across its 18 properties, signing with RMS – The Hospitality Cloud after an extensive evaluation process that started with 20 different companies. Scenic’s IT Manager Chris Clayton said the accommodation group was looking for “a fresh start” with its technology and opted for the integrated cloud-based system developed by RMS. “We were looking for a more robust and flexible integrated Property Management System to better facilitate the booking, distribution and marketing of our products,” Clayton said. “Easy and immediate access to data was also an important consideration. Scenic Hotel Group is the first major account win in New Zealand for RMS, one of the world’s fastest-growing hospitality Property Management Systems. “New Zealand is such an important accommodation market and we are very excited to be working with Scenic Hotels,” said RMS Chief Executive, Gerry Comninos. Comninos said Scenic had opted for the RMS Enterprise module, specifically developed for efficient management of multi-property portfolios. 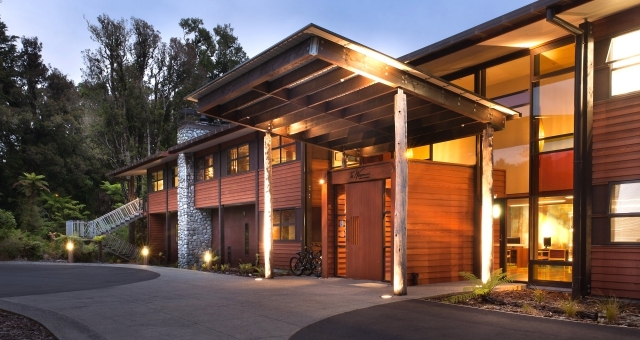 Rollout of the new system, including installation and training, will start mid-year across the Scenic Hotels network – which includes Heartland Hotels, Scenic Hotels, Suites and Resorts and the Te Waonui Forest Retreat – and is due to be completed by November.